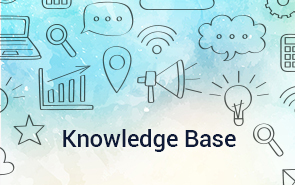 Access full documentation of ScholarLMS in form of Knowlegebase customer support portal. It’s never been easier to find help about system. 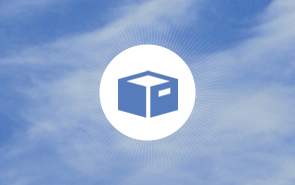 We have put together a quick start guide for you so that we can save your time. You can explore all your basic and fundamental information from there. 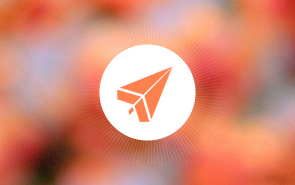 ScholarLMS comes with tons of features. This guide will educate how you can take leverage of our system which includes some of the best practices. 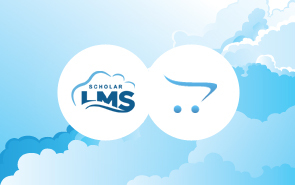 ScholarLMS incorporates OpenCart as it's eCommerce module. This documentation covers all the features that ScholarLMS and OpenCart both combined brings to you. With the help of BigBlueButton, ScholarLMS brings the power of online classroom to you. It enables you to share documents (PDF and any office document), webcams, chat, audio and your desktop. It can also record sessions for later playback.